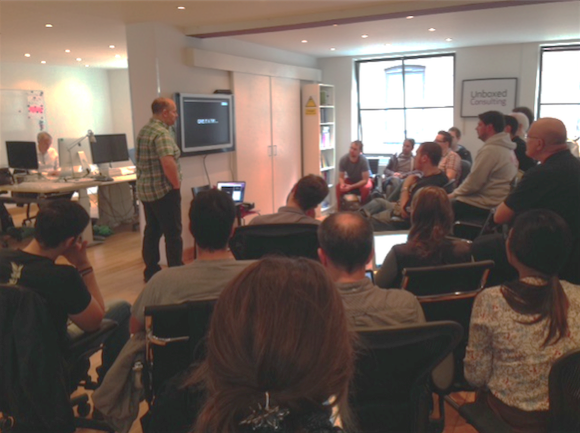 Unboxed - Blog - Event: Andrew White’s Technical Breakfast Club - What's coming in Rails 5.0? 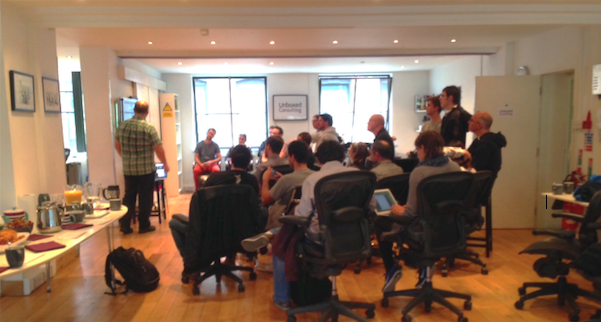 Blog / Event: Andrew White’s Technical Breakfast Club - What's coming in Rails 5.0? 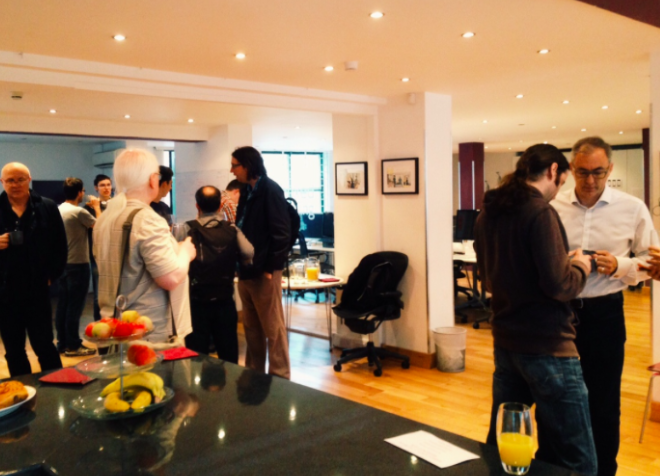 Rails Core Member and Unboxed’s CTO, Andrew White (@pixeltrix), held the first Andrew White’s Technical Breakfast Club last Wednesday morning. 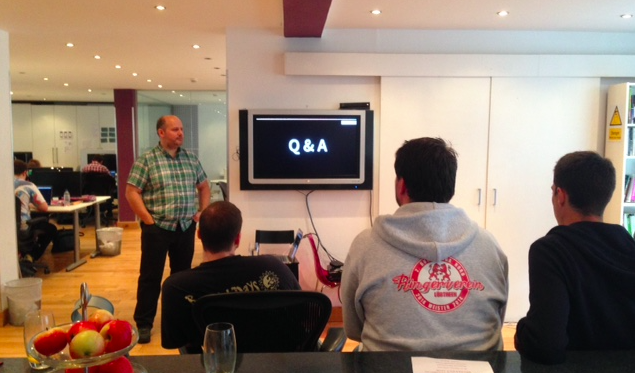 Developers and architects attended to hear the uncovering of the major topic, and find out the answer the question on everyone’s minds: What’s coming in Rails 5.0? 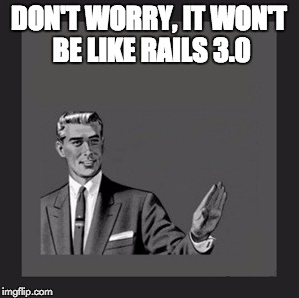 With the impending release of Rails 5.0 likely to be the biggest release for five years, the time has come to start thinking about migration plans. 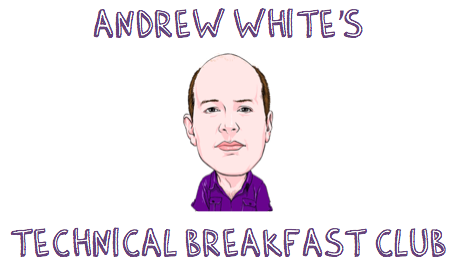 Nobody likes being left behind, nobody likes being tripped up with major releases… Enter Andrew White to guide the way. Action Cable - What is it? Sprockets 4 - What’s changed? @pixeltrix thanks for the talk this morning. 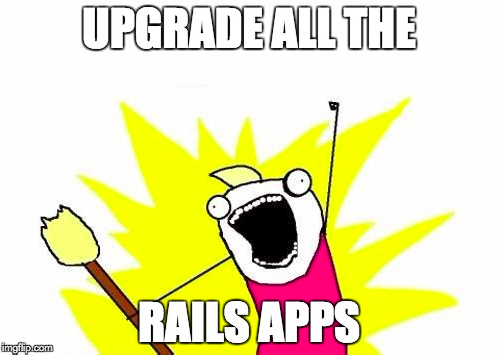 It was great to hear about Rails 5 from a core contributor!